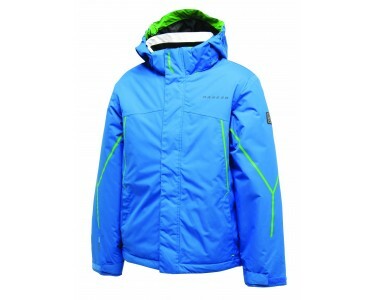 The Imposed Boys Dare2b Ski Jacket is a great Ski and Everday jacket that is excellent value for money. 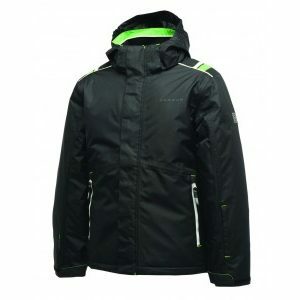 Imposed Boys Dare2b Ski Jacket. 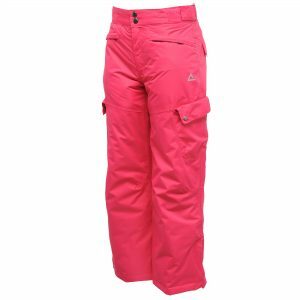 The Imposed Boys Dare2b Ski Jacket is a great Ski and Everday jacket that is excellent value for money. 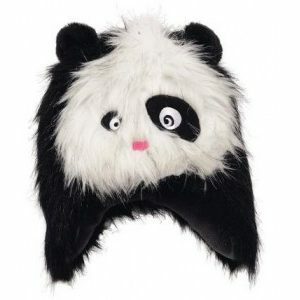 It is warm and comfortable for everyday use or cold conditions. This is as a result of high loft insulation will help keep you warm, whilst the waterproof and breathable outer features taped seams to prevent water sneaking in. 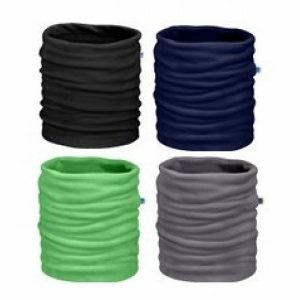 The hood handily packs away and both lower pockets are zipped – to help keep valuables safe. An excellent jacket and fantastic value for money. The Imposed Boys Dare2b Jacket has the following features. Adjustable shockcord hem age 7+. Polyester lining with scrim back panel.